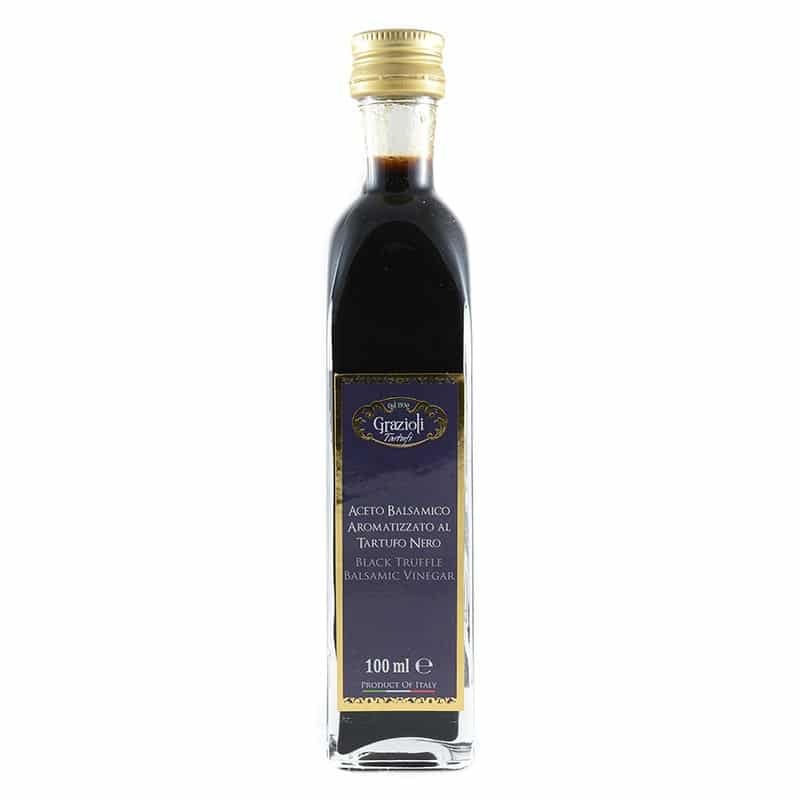 Balsamic Vinegar of Modena and Perigord truffle combined together to give your dishes an unforgettable final touch. 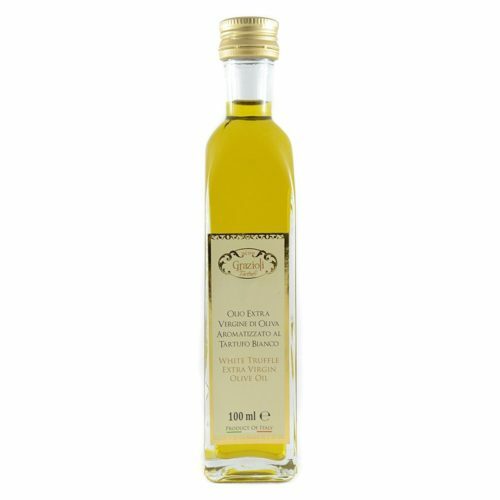 Perfect to dress salads, or create brilliant vinaigrette. 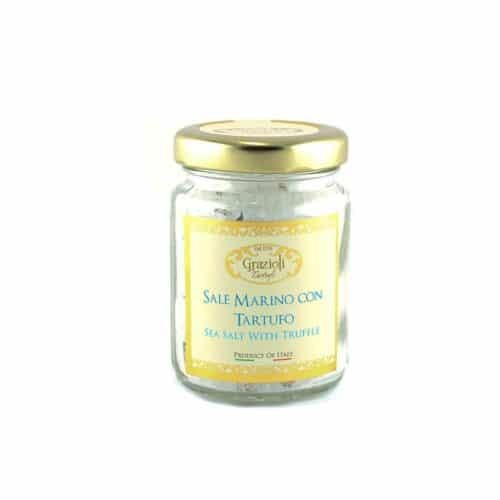 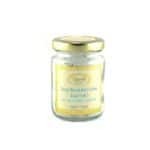 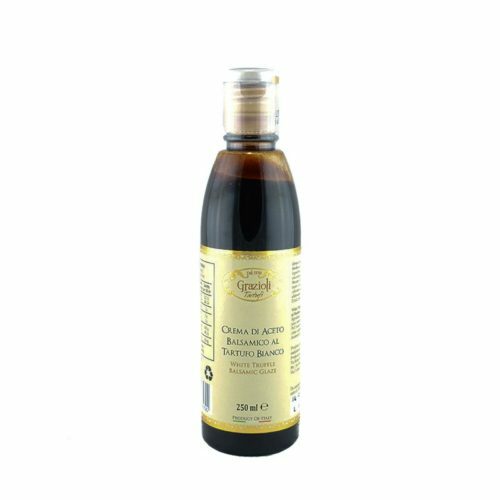 It can be used to marinate meat and fish or to add something special to your risotto or even fruit. 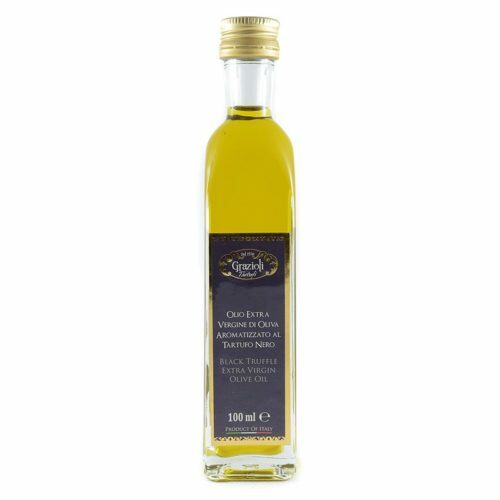 INGREDIENTS: Balsamic Vinegar of Modena, (wine vinegar, grape must), Black Truffle (tuber melanosporum), flavour.